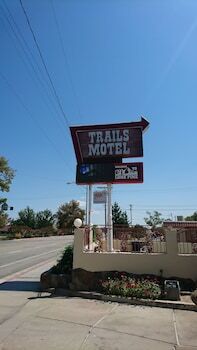 With a stay at Trails Motel in Lone Pine, you'll be steps from Lone Pine Film History Museum and a 2-minute drive from Mt. Whitney Golf Club. Free self parking is available onsite.